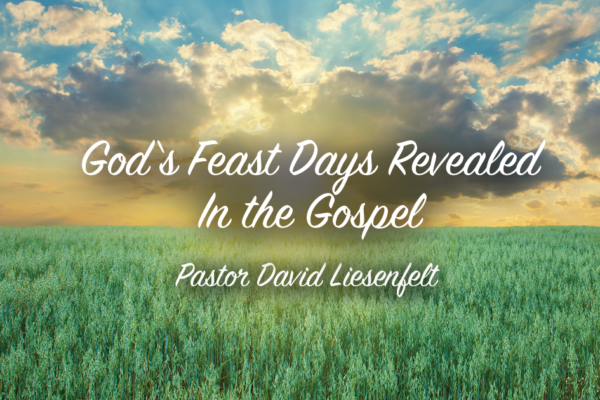 Join Pastor David Liesenfelt for a study about God’s Feast days and how they are revealed in His gospel message. 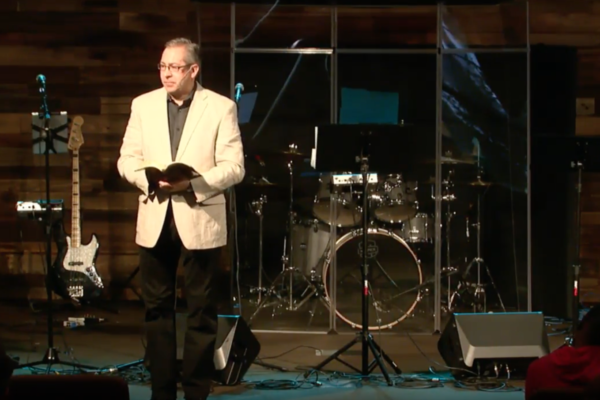 Join Rock Valley Christian Church on the day of First fruits 2017 as Pastor David delivers a message on Jesus the first fruits unto God and the coming resurrection for all believers. 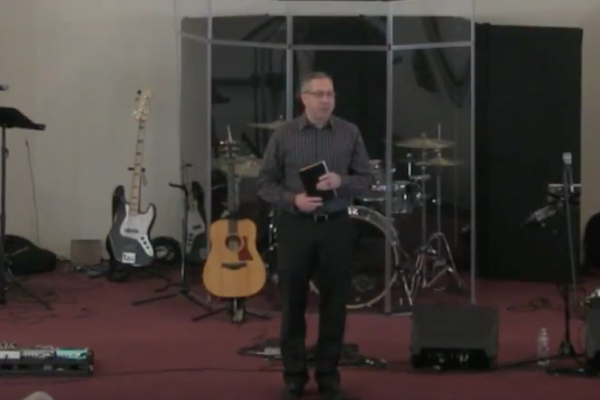 As we Draw closer to Passover Pastor David Liesenfelt give us a sermon on this great Sabbath day shedding light from the Bible on what this Passover time means, why we honor it, and what significance it has in our life now in current time! 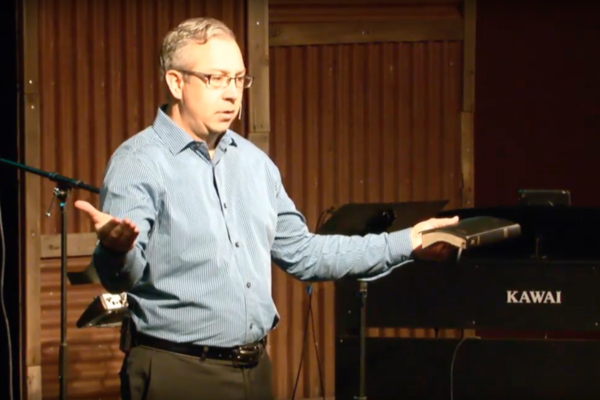 What Does Jesus’ Coming Mean to You? 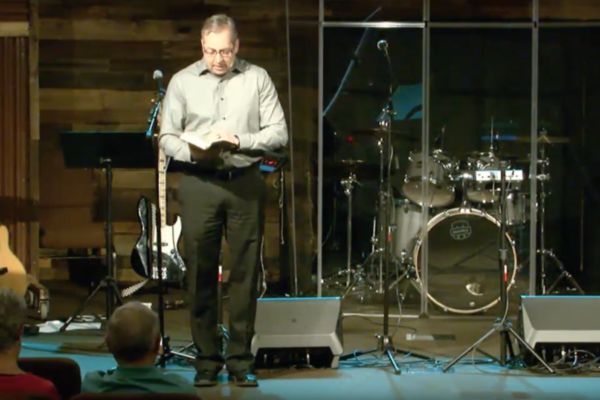 Join Pastor David Liesenfelt from Rock Valley Christian Church as he speaks on the giving of the Holy Spirit on Pentecost. Learn the importance of walking in the Spirit and not walking in the flesh. God has given us His Spirit so we can overcome our sin. 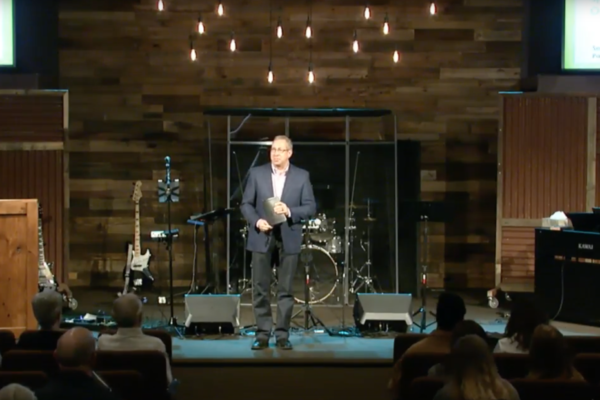 Join Pastor David as he discuss the meaning behind Christ’s words from the cross. 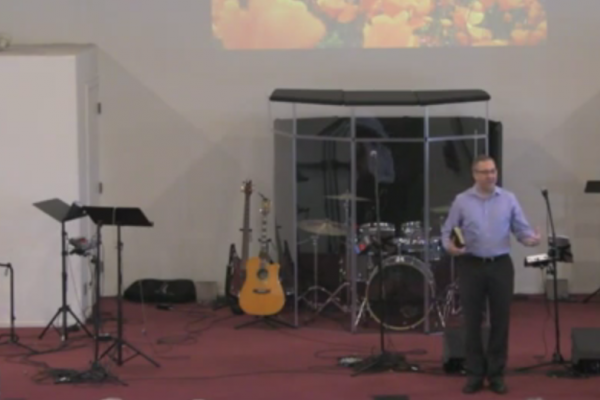 Join Pastor David Liesenfelt as he teaches on the Feasts of the LORD. 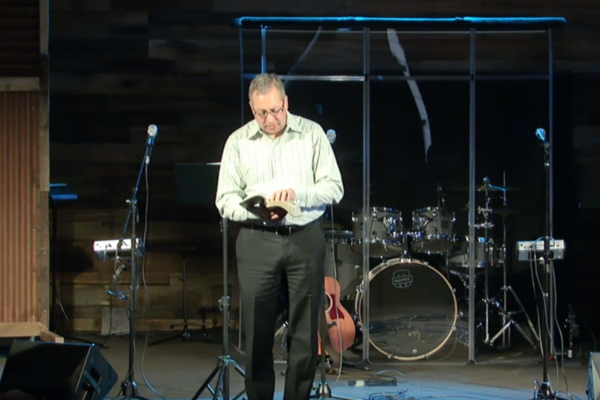 As we get closer to the Spring Feasts Pastor David discusses the history of the Passover and the relevance it has today. 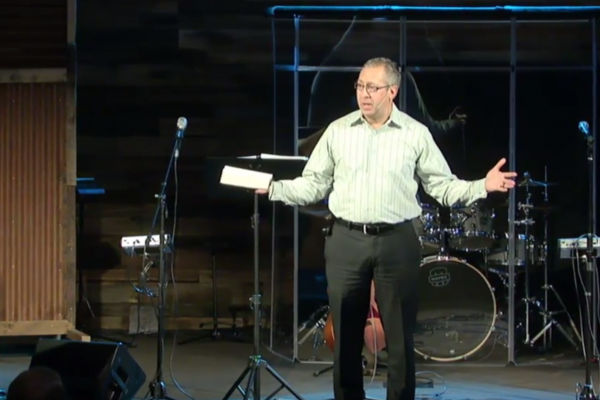 Learn how all the feasts represent Jesus our Savior and keeping them today can be a blessing.